Amazing Aztecs keeps things simple by containing only 1 bonus feature: The Giant Re-spin. But what a feature it is! 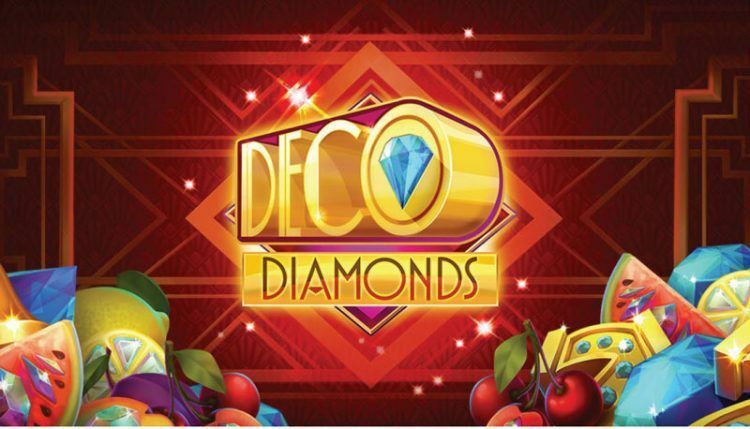 After stumbling upon their amazing Deco Diamonds classic slot, I found myself on a quest to try out and review all slots created by bright up-and-coming game developer Just For The Win. JFTW’s latest release, Amazing Aztecs is a 243 ways slot – meaning that you will earn a win anytime 3 symbols appear in succession in any position in the reels, from left to right. 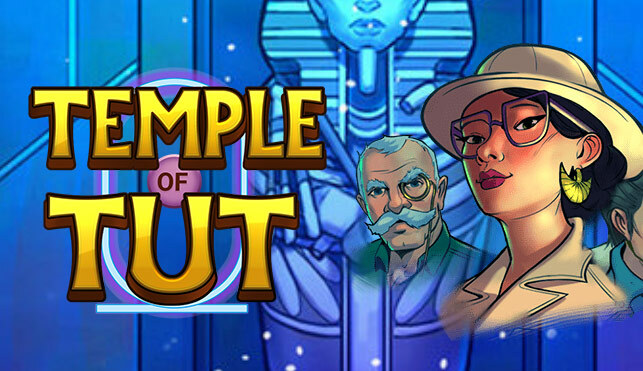 As you can expect, this type of slot – made famous by hits like Microgaming’s Immortal Romance – pays out quite often compared to most classic slots, though with a payout table that is definitely not as juicy. What makes this game special, however, is that every single time that you trigger a win you will get a chance to trigger the game’s signature feature: The Giant Re-spin. When that happens, you will most often find yourself struggling to count just how much you won. But more on how the Giant Re-spin bonus feature works below. How can you win big at Amazing Aztecs? But let’s get into what everybody really wants to know: What do you need in order to win big in Amazing Aztecs? Amazing Aztecs features 9 symbols: 4 Aztec characters (Chief, Shaman, Princess and Hunter), 4 colored jewels and the Amazing Aztecs logo. As you can expect, the Amazing Aztecs logo is the game’s most valuable symbol, paying out at 10 times your stake for a combination of 5 in consecutive reels. Since the symbols can be in any position within each reel, it is much easier to put winning combination like these than it would be on a slot with a more conventional amount of paylines. After the Amazing Aztec logo, the members of the Aztec tribe are the symbols that will pay the most, followed by the jewels. While none of them offer huge wins by themselves, you will find yourself collecting small wins quite often, and then bracing yourself for a big one every time the Giant Re-Spin is triggered. The sole feature in what is otherwise a very straight forward, yet highly entertaining slot, the Giant Re-Spin is a truly colossal feature. Every time that you manage to put together a winning combination – no matter how small the size of the win – the dragons at the top of the reels will light up and highlight one of the symbols in the middle of the reel. If the symbol highlighted was part of the winning combination, you are truly in business as the Giant Re-spin will be triggered. What makes the Giant Re-spin so gigantic? Added somewhere in the reels you will now find a 2×2, 3×3 or even 4×4 block made out of the winning symbol. The machine will respin and whatever combinations are made using this block will pay out, giving the potential for some truly epic wins. While the Giant Re-Spin doesn’t always land in a massive payout, the possibility of a gigantic win is very real – particularly if you manage to land the 4×4 block. The top bet triggered by this feature is 824x your stake, though you can usually expect an amount between 10x – 50x, which is truly not bad considering how often this feature pops up. Should I play Amazing Aztecs? Having loved the polished look and classic gameplay of Deco, I must say I was also quite pleased with JFTW’s latest title: Amazing Aztecs. While not quite as visually stunning, like Deco, the Amazing Aztecs slot’s greatest virtue lies in its simplicity. The game is plays very straightforward, with you getting a chance at a Giant Re-Spin after every win. If you don’t manage to trigger it, you keep spinning. If you do, you will get a chance at massive payout. As simple as they come. 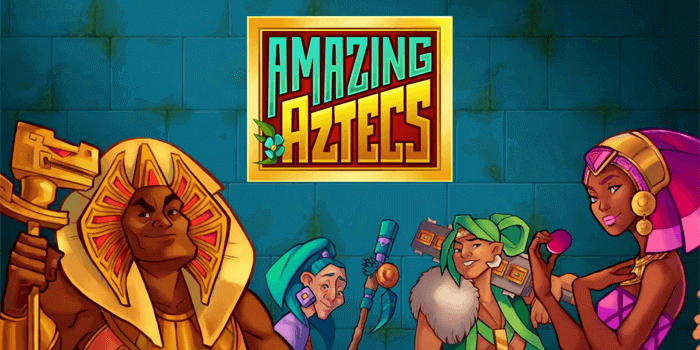 While I personally prefer a machine that has more going on, I can definitely say I enjoyed playing Amazing Aztecs and would recommend it for players that are new to slots or prefer simpler types of games. Where can I Play Amazing Aztecs with the best bonus offer? Just for the Win games are still a very new company, having only released their first game on October 2017. While they have already made quite a name for themselves during this small period of time, their games are still not quite as widely available as say, the NetEnt or Microgaming offerings. Nevertheless, there are plenty of good options to play the Amazing Aztecs slot, my favorite being Ninja Casino. With Ninja you don’t even need to register for an account to play for real money, and you will also receive daily “Ninja Treasure” chests containing free spins to one of their games every day. This means there are days where you will receive free spins for Amazing Aztecs without the need to even deposit! Although Just for the Win Games is one of the newest kids on the block when it comes to slot game development, they have already managed to cause quite an impression thanks to their well-produced, polished, and highly entertaining products. 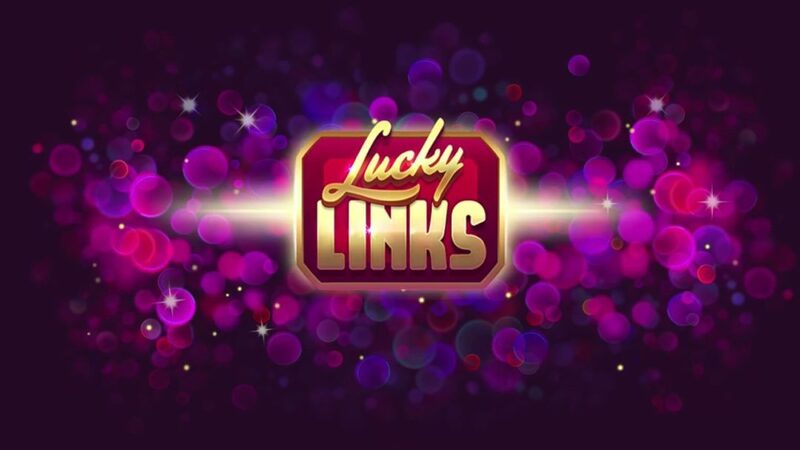 While their catalogue may not be as extensive as some of the most established players in the casino games industry, they are certainly one to keep an eye for as they continue to surprise with every release. You can play all of their titles at Ninja Casino.